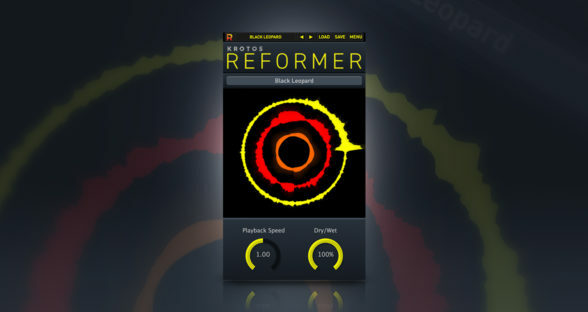 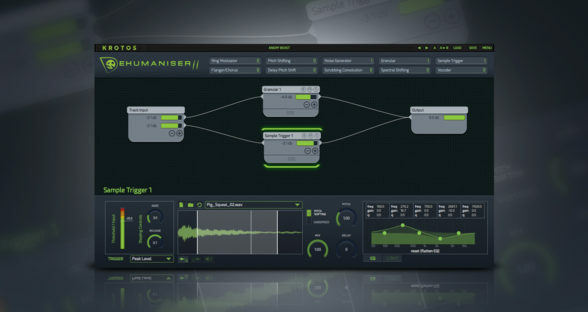 A one-of-a-kind tool for sound design, foley and music production, Krotos Audio’s Reformer Pro can dynamically trigger new multisample collections in real time using any audio source or MIDI input – live or prerecorded. 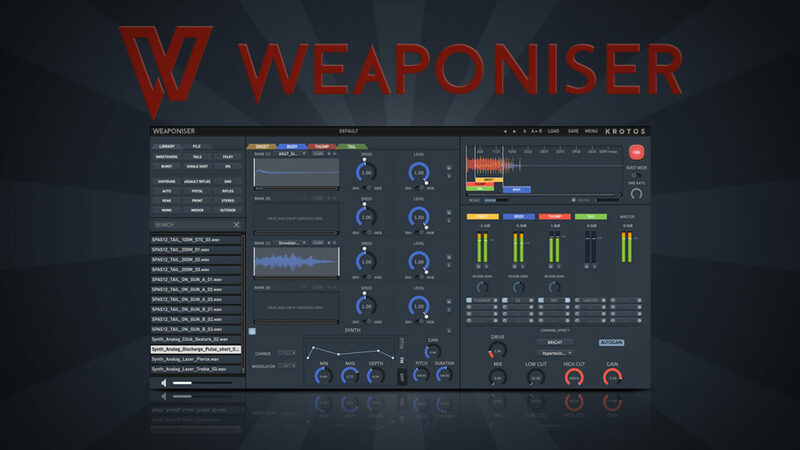 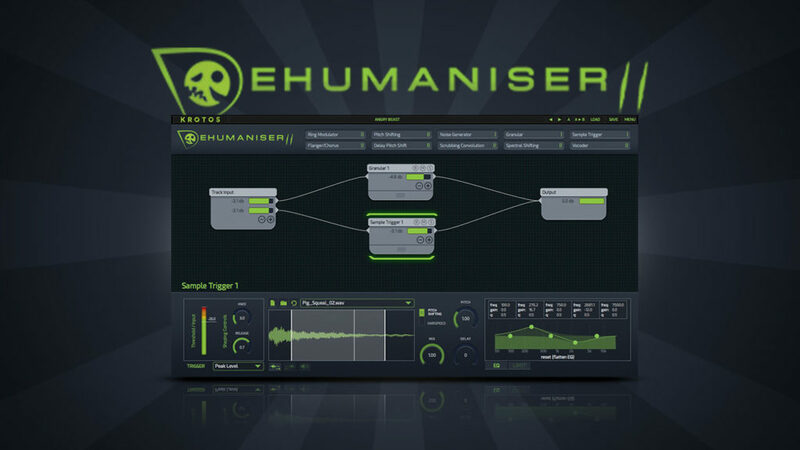 Create dynamically-responsive sound effects, foley sounds and textural layers that go far beyond the limits of static sample playback. 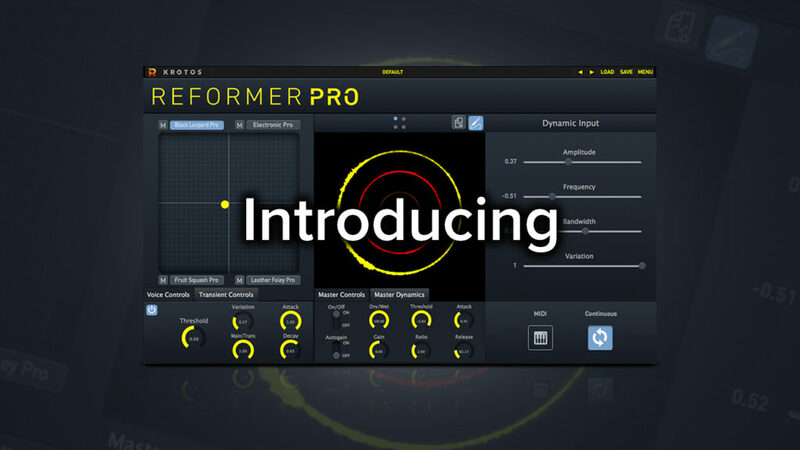 In this Computer Music Hands-On video, we’ll explore every aspect of Reformer Pro’s functionality, and show off the amazing things it can do.